Go from indoor to outdoor awareness mix mode with a slide of a switch. 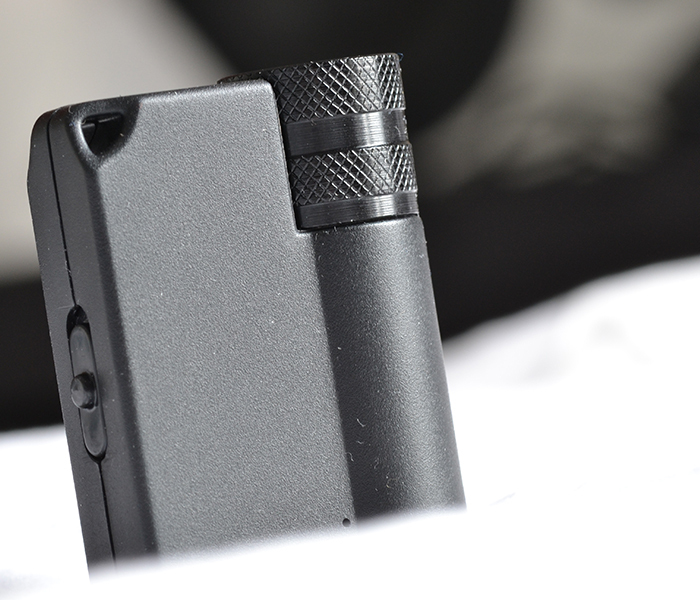 Precisely adjust the degree of amplification, up to 10dB boost, by turning the smooth aluminum knob. Connect any headphone or earphone with a 3.5mm jack. Invisible charging light disappears when not in use. Micro-USB port for charging and audio input from 3.5mm port. Street Smart your Headphones with the EAR3. Headphones and earphones have now become essential daily gear to connect to music more than ever and with Smartphones becoming increasingly more integrated with our lives, we tend to shut off the outside world. 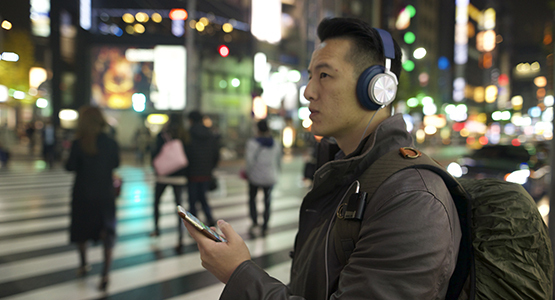 Not something you want if you are outside on the streets but with the iASUS EAR3 you can “street smart” your headphones to allow you to know what’s going around you without interrupting your tunes. 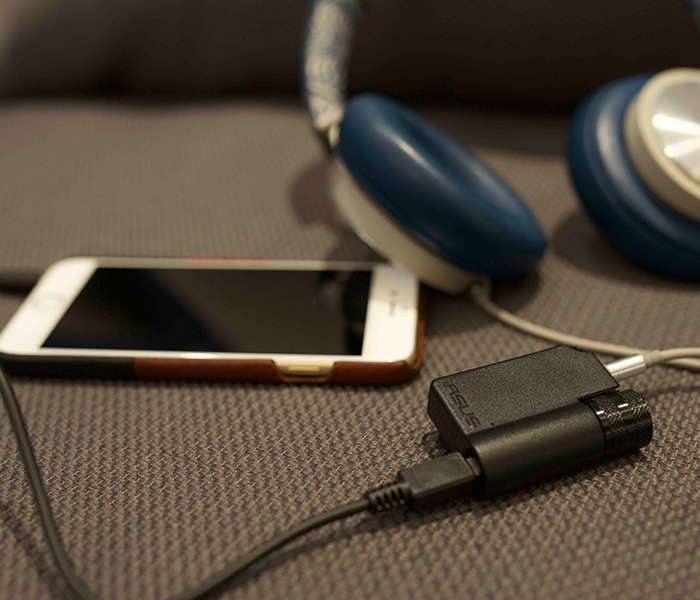 Extend your device’s battery life with the EAR3’s built-in amplifier. 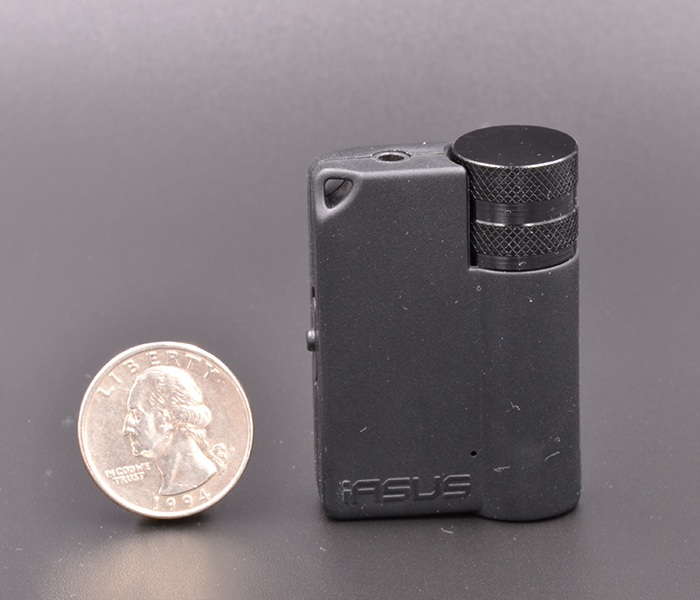 At 2.0″ x 1.5″ and weighing in at just 6 ounces, it goes wherever you go. Built-in lithium-polymer (LiPo) battery can last up to 20 hours per charge. Micro-USB charging cable with LED indicator. 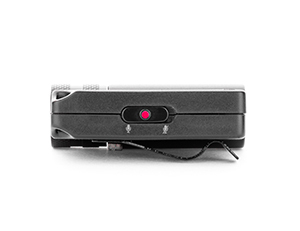 Triple Black ABS plastic outer casing includes LED charge indicator light. Works with any device with a 3.5mm audio jack. 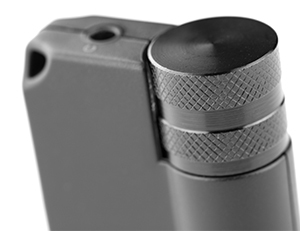 CNC-machined aluminum volume control knob for precision and comfortable tactility, even with gloves. 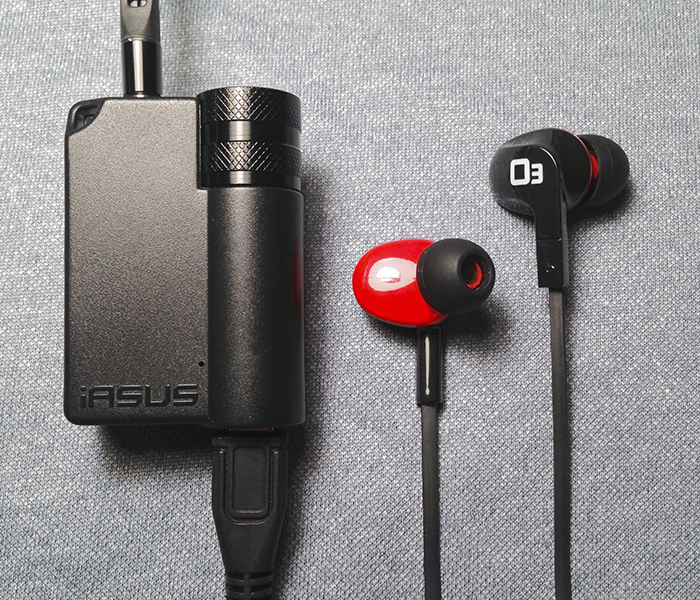 Compatible with MP3 players, portable game consoles, laptops, mobile phones, and tablet computers, the EAR3 Amp is a powerful audio accessory for gaming, sports, motorcycle riding, and travel. 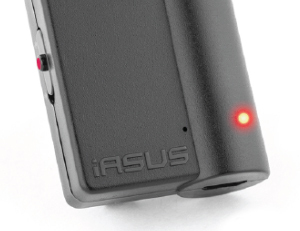 The iASUS EAR3 is a portable audio amp with a ‘smart’ mic to seamlessly blend your music with ambient environment around you the way you like it. 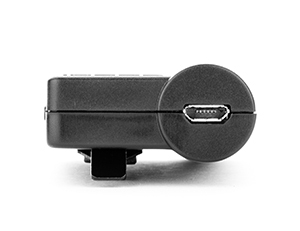 No more close calls with traffic or interruption to your music. 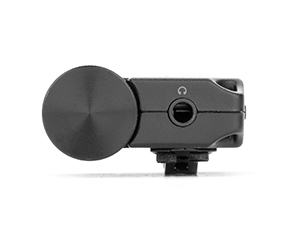 Create a fuller more robust sound experience as the EAR3 amplifies your audio with the precise analog volume control. 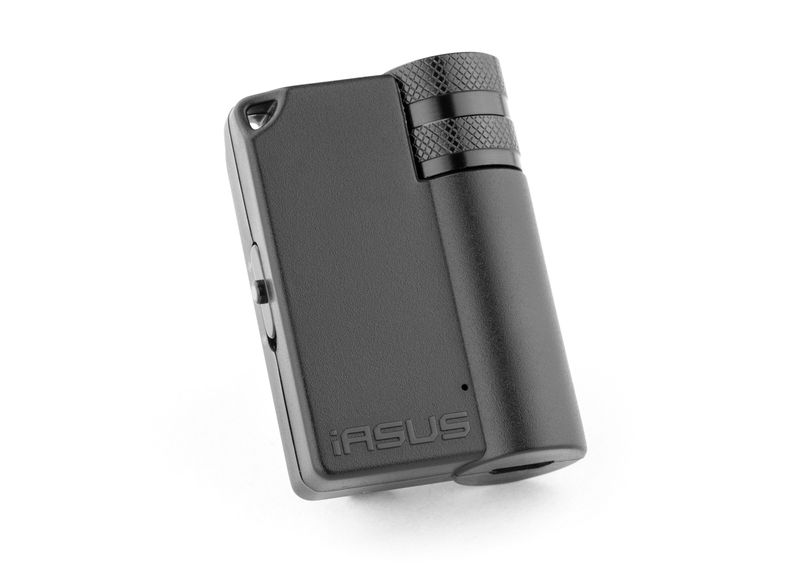 The IASUS EAR3 connects to any headphones with a 3.5mm jack. 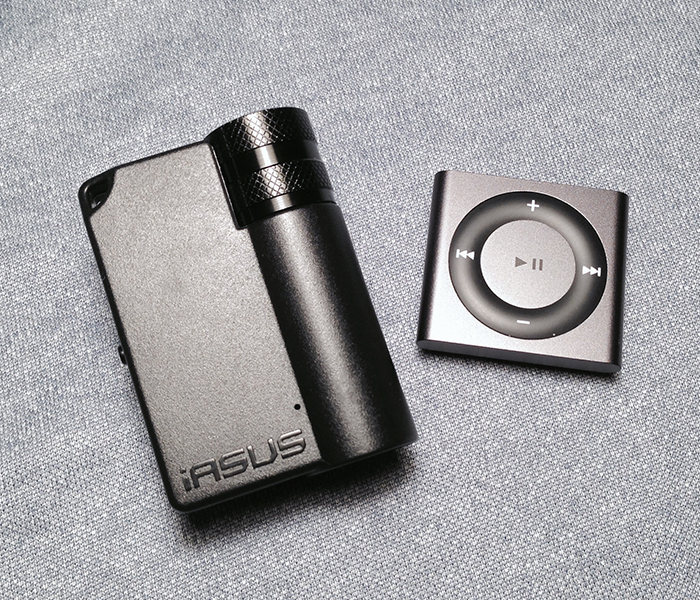 It is equipped with a handy clip and charges via Micro-USB. Maintain your situational awareness while ripping through the streets. Share the road with cars and trucks safely. Quickly tune in and out without removing your earphones. Boost volume and listen to the world around you.